The ZOIC Carbon Bib Liner has ample storage space. 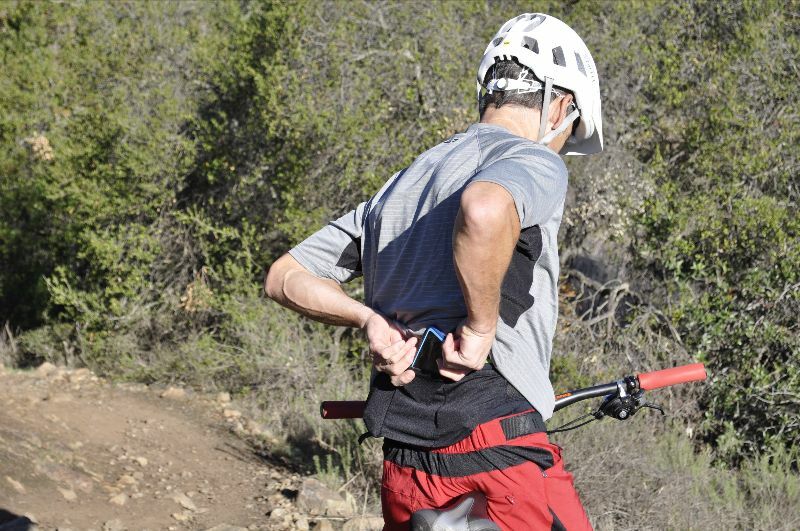 We’re big fans of anything that allows you to ditch the bulky hydration pack for short and medium rides. That includes multi-functional bib liners such as this new offering from ZOIC. The ZOIC Carbon Bib Liner is designed to provide support for long days in the saddle, making it ideal for enduro racers and bikepackers. The ZOIC Carbon Bib Liner is engineered to maximize comfort and minimize irritation, from seamless straps up top to the Italian-made 3D stretch foam chamois inside. The ZOIC Carbon Bib Liner also integrates stow-and-go convenience with ample storage to drop the pack, streamline your profile, and reduce weight. Plus it avails easy access to fuel while you ride. 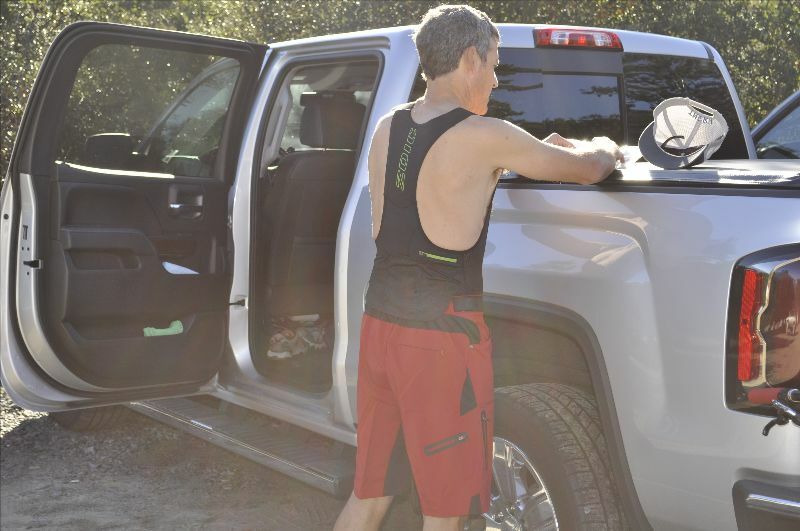 And you can stash larger/heavier items like a water bottle, layering piece, or tools in the back pack flap that hides under your jersey, but lays over the waistline of your shorts. There are also zippered security pocket to keep ID, keys, and money safe. 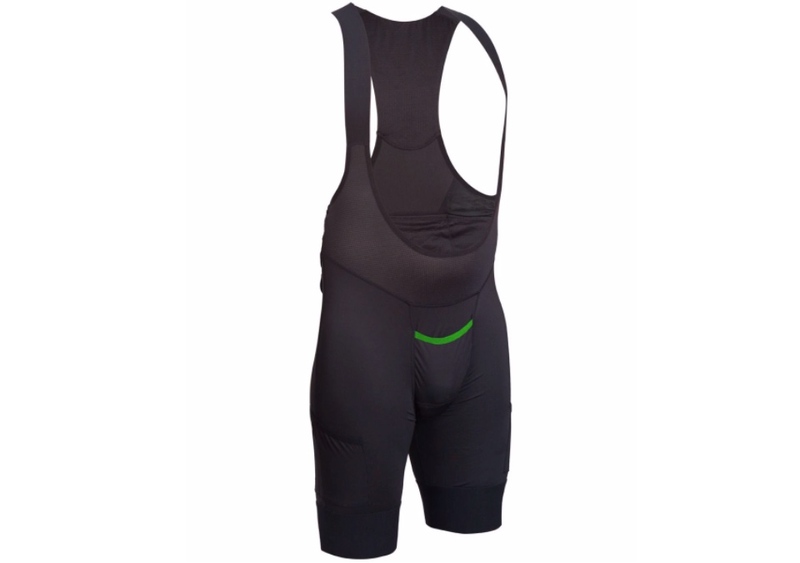 The ZOIC Carbon Bib Liner is designed for long-ride comfort. Brushed elastic seamless suspender straps are soft with no stitching over the shoulders so you won’t suffer chafing or pinching. There are also quick-draw side leg gunslinger pockets to stow bars, gels, and other essentials, keeping them close at hand while you pedal. Just slide up your shorts leg and grab what you need. Finally, the quick relief fly with horizontal “stop and drop” design offers fast and easy access when nature calls. And the shorts are scientifically engineered to relieve key pressure points and accelerate moisture transfer away from the skin. Indeed, the Italian-made elastic interface pad with multi-layer, triple density breathable foam construction offers their most firm support for all day comfort. The ZOIC Carbon Bib Liner sells for $100. Price is $100 and they are available in six sizes, from S to 3XL. To learn more, head over to zoic.com. 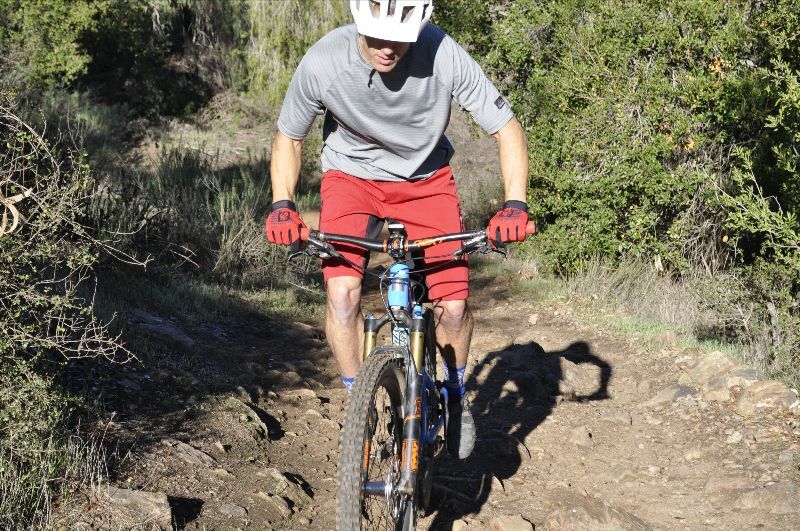 Marin has started a collaboration with the NorCal High School Cycling League for 2019 with the new Team Marin hardtail, with the goal of providing 50 bikes to the league.